Ready to downsize, relocate, or retire? At Ramona Villa Estates, you’ll find affordable homes and resort-style amenities within an active and friendly 55+ community. We have everything you need to start your next chapter. With poker, bingo, movie night and more! 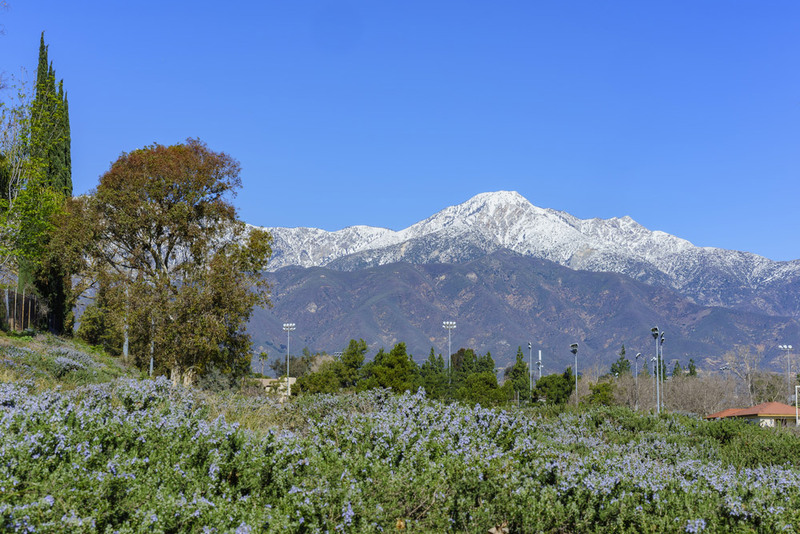 Ramona Villa Estates is perfectly situated at the foothills of the San Gabriel Mountains in Rancho Cucamonga, California. We offer a cozy and quiet community for you to call home, with beautiful mountain views you can’t get anywhere else. Our community also provides residents an array of on-site amenities and activities. Gather neighbors for a game of billiards or schedule in some “me time” at our onsite spa. Don't wait! It's time to make this chapter the best it can be. Explore our homes for sale.